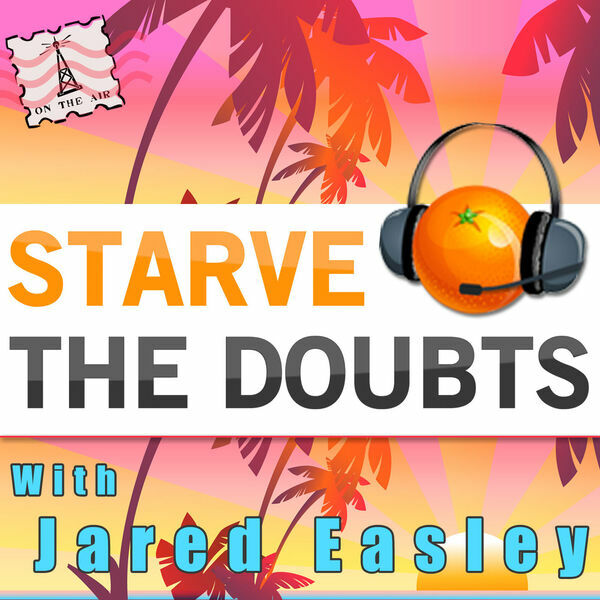 STARVE106 - Jerod Morris - Advice from the Director of Content for Copyblogger Media (@jerodmorris & @ElguetaLaura) Jerod Morris is the Director for Content for Copyblogger Media. He is also the host and co-founder of The Assembly Call which is a live expert reaction to every Indian University basketball game. Jerod is a writer, an editor, and one of the most creative podcasters that I have come across recently. You can check out his work by going to copyblogger.com & listening to the LEDE podcast (L E D E).